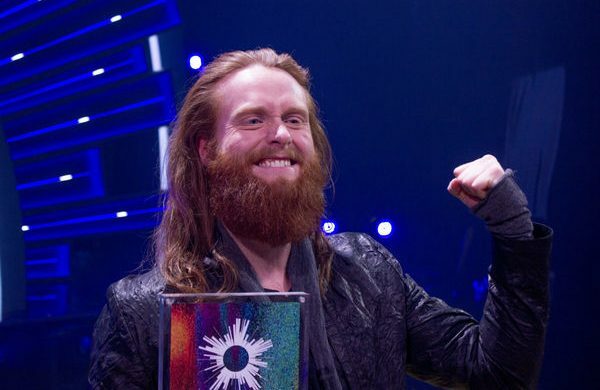 Danes celebrated with millions around the world as the Rasmussen, the ‘Danish Viking’, climbed into Saturday’s Eurovision Grand Final with a strong showing of this year’s entry ‘Higher Ground’ during the semi-finals at the Altice Arena in Lisbon on Thursday night. The producers of the 2018 Eurovision Song Contest have determined the running order of Saturday’s Grand Final. Denmark will perform in the fifteenth spot during the second act of the three part show. Producers said that the running order is intended to both create an entertaining programme and ensure each act has the opportunity to shine. They consider things like music genre, whether a song is performed by a solo singer or group, the use of props, tempo and other aspects of each act. Each act drew in which half of the Grand Final they would perform. As host country, Portugal drew its number eight spot during the Heads of Delegation meeting in March. The running order was proposed by the production team of Host Broadcaster RTP and approved by the EBU’s Executive Supervisor and the Chairman of the Reference Group, the governing body of the contest on behalf of all 43 participating broadcasters. This Week's TV: Eurovision's coming!